I have never had something so rich and decedant tempting me in my own kitchen - that was until this weekend. 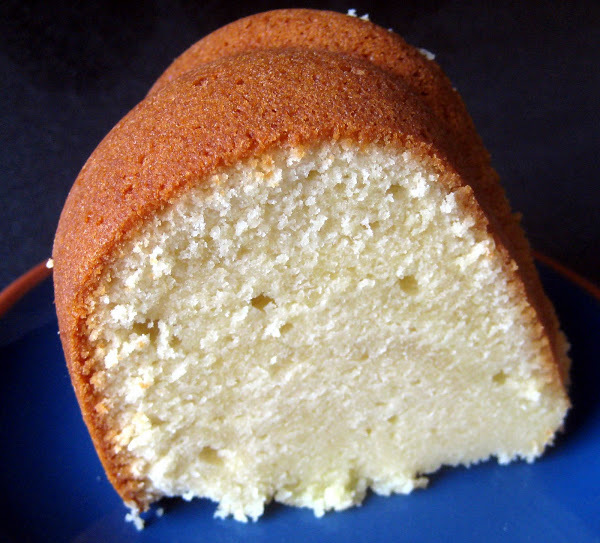 Although it wasn't the chocolate cake of the sitcom, this pound cake was addictive. I couldn't stop eating it.